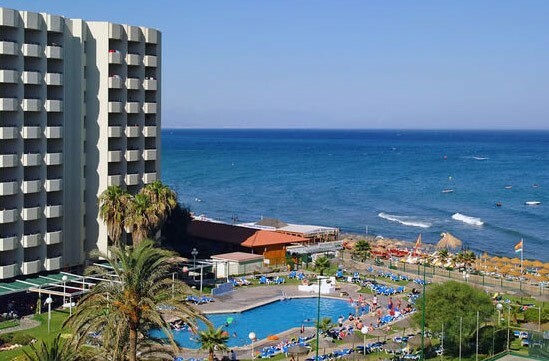 PRICES: The Accommodation price depends on the type of package required, larger groups receive a discount reflected in the overall price, just tell us what you want and we will provide the best price for your holiday. 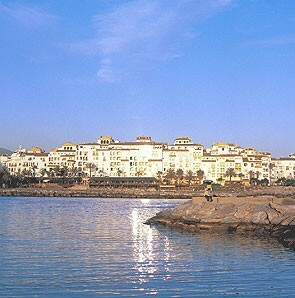 A luxury resort hotel close to Puerto Banus. 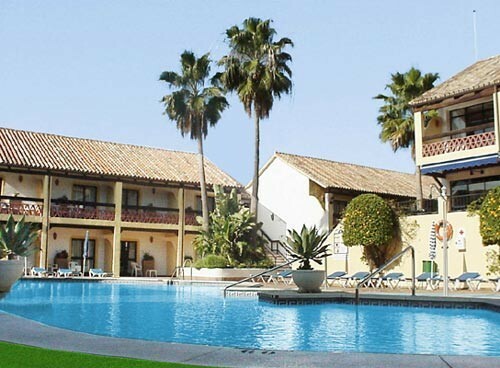 Situated next to the excellent La Quinta Golf Course in the heart of Marbellas Golf Valley this hotel, with its beautifully laid out rooms in wonderful gardens, is everything you could want from a 5 star hotel. 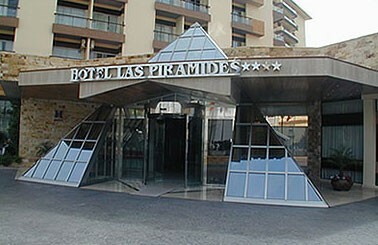 Great budget hotel in Benalmadena. 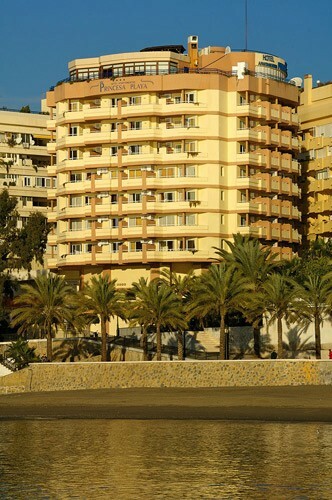 Located on the beachfront, with a short cut to the beach, and just 800m. 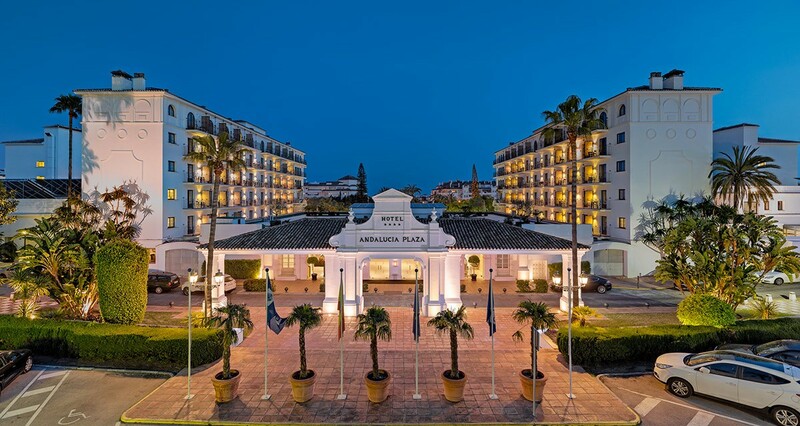 away from the Estepona sports marina, the H10 Estepona Palace is an Andalusian-style hotel perfectly integrated in its quiet and natural setting. 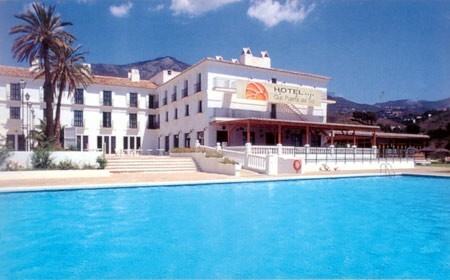 Free WIFI, 24 hour reception, Buffet restaurant, Pool Bar, Beach Bar, 3 Swimming pools. 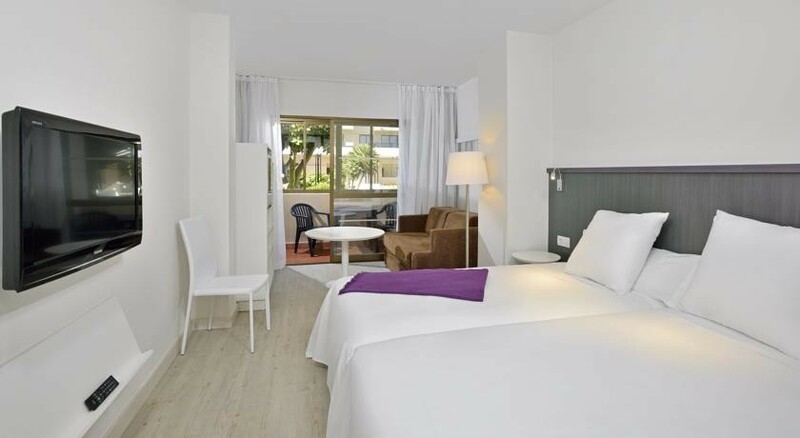 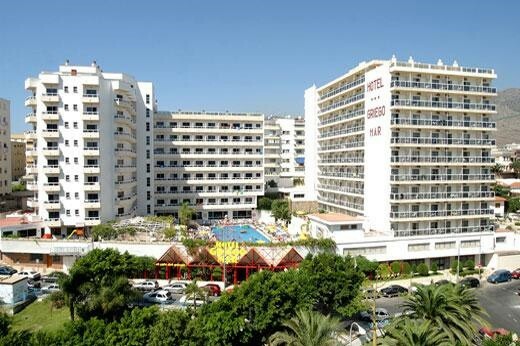 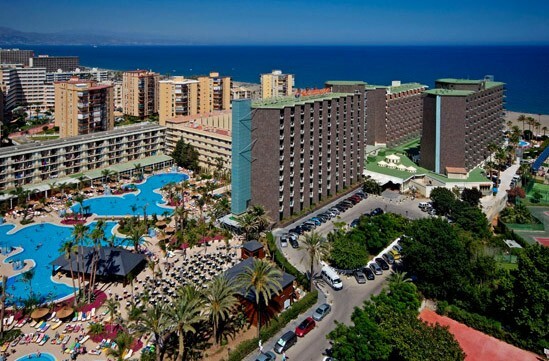 Formally the Sol Aloha Puerto Hotel situated only 300 metres from the famous port of Benalmadena. 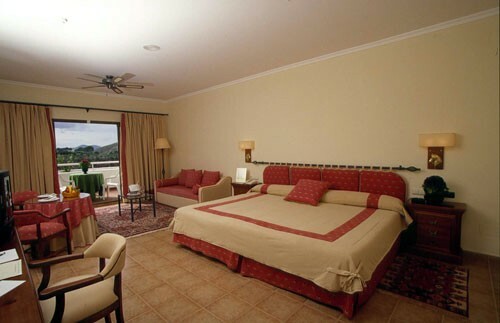 The hotel has been fully refurbished and offers a stunning modern base for golfers. 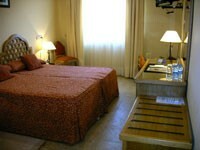 Modern 3 star hotel centrally located in the heart of Malaga. 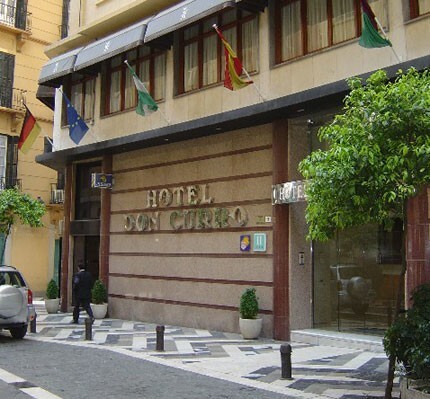 With the Picasso Museum and Málaga Cathedral within 5 minutes’ walk, Don Curro provides an ideal base to visit Malaga. 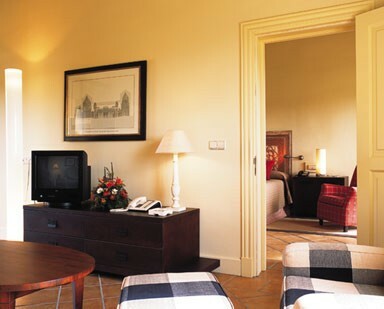 It offers smart rooms with free Wi-Fi and international TV channels. 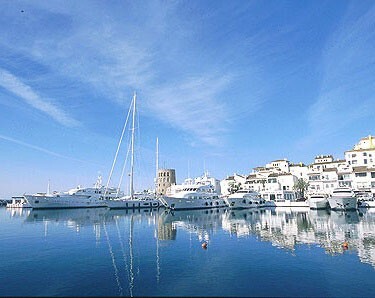 3kms from Puerto Banus. 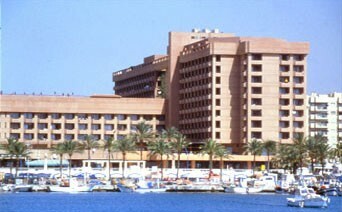 All Inclusive available here. 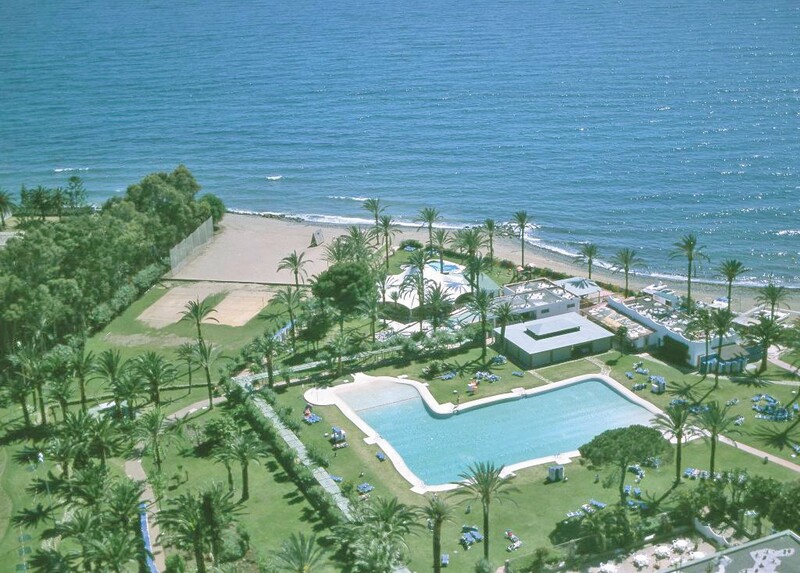 The hotel is located in the village of San Pedro del Alcantara only 5 minutes from Puerto Banus and 10 mins to Marbella town. 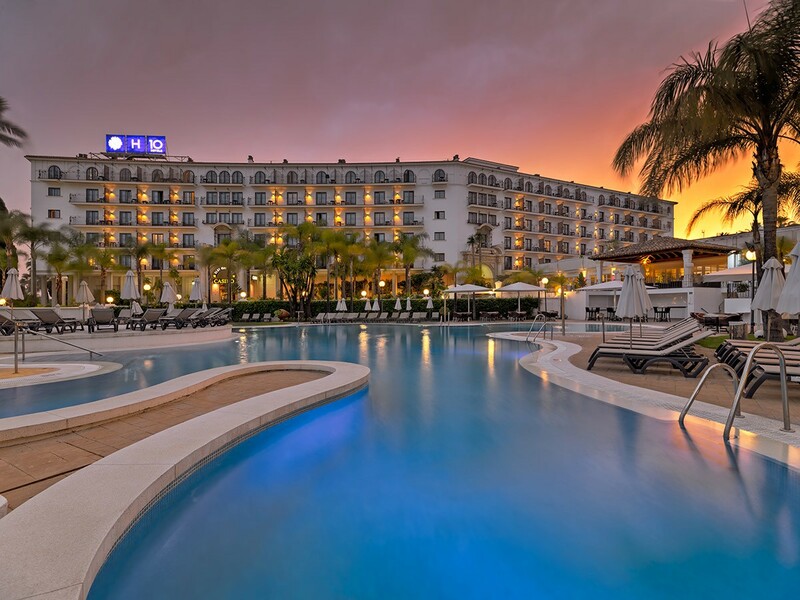 There are 15 golf courses within a 15 minute drive from the hotel making it the perfect base for an all inclusive golf break. 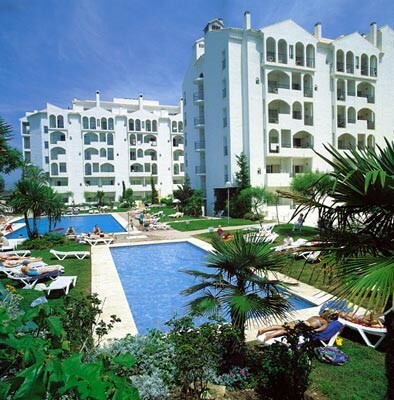 2 x 18 hole golf courses (Atalaya Old & New), 3 restaurants and 2 bars, daily activities and entertainment, 6 pools (inc 1 indoor heated pool), tennis courts. 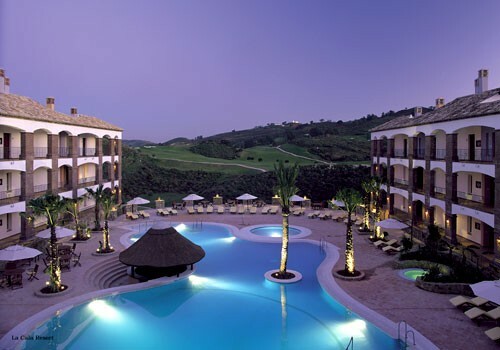 This hotel is very popular with our golfers due to it being one of the only ones in the area that offers All Inclusive accommodation. 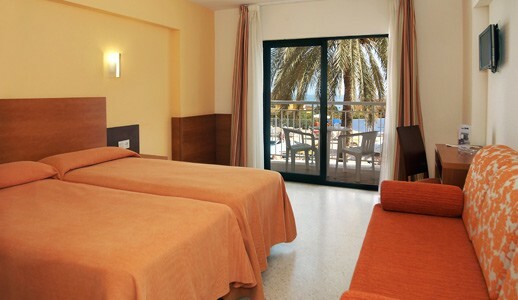 Contact us for stay and play offers!! 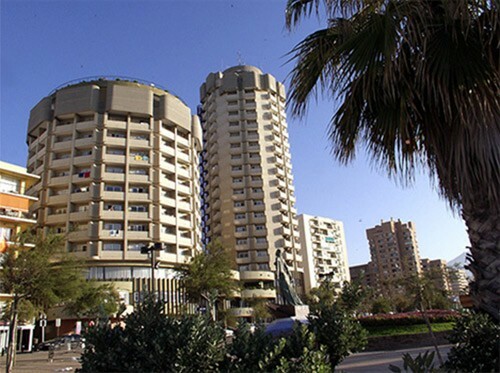 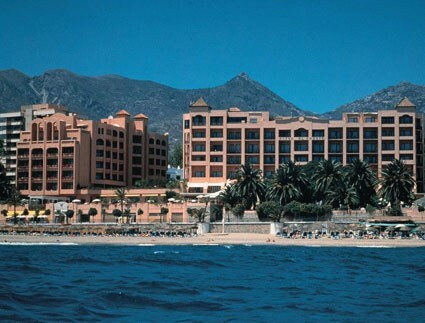 The Hotel Myramar situated beside the Myramar Shopping Centre in Fuengirola offers a perfect base for golfers. 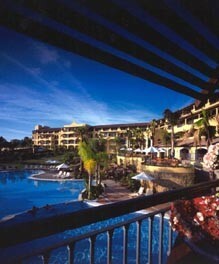 There are at least 20 courses with a 20 minute drive. 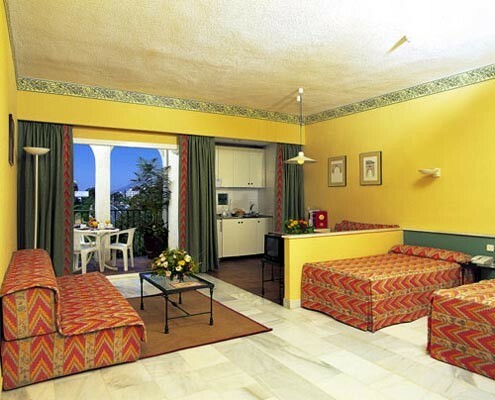 Free WIFI, Restaurant, Bar, Live Music, Minibar with a free selection of drinks. 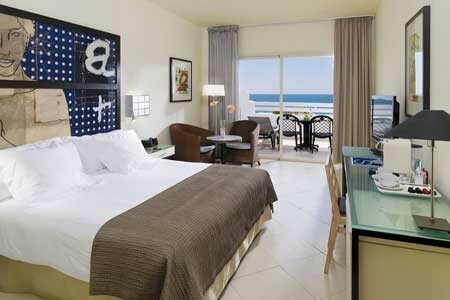 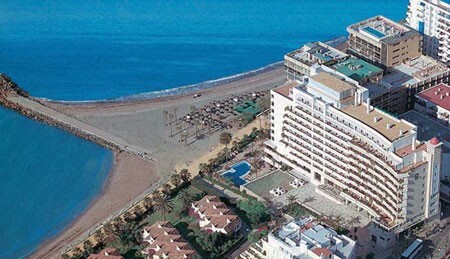 Stylish, modern hotel overlooking the stunning port of Benalmadena. 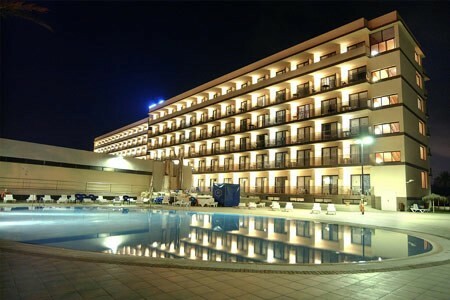 Restaurant, Bar, Gym, Spa (Jacuzzi, Turkish bath,Sauna), Free Wifi, Free Minibar (soft drinks), Free Parking. 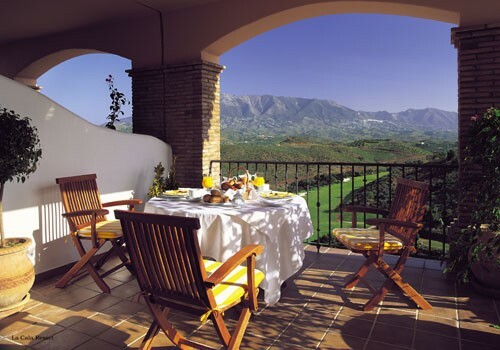 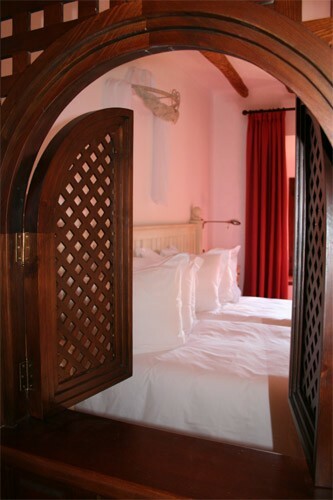 This beautiful Andalucian style hotel nestles between its 3 golf courses: America, Asia and Europa. 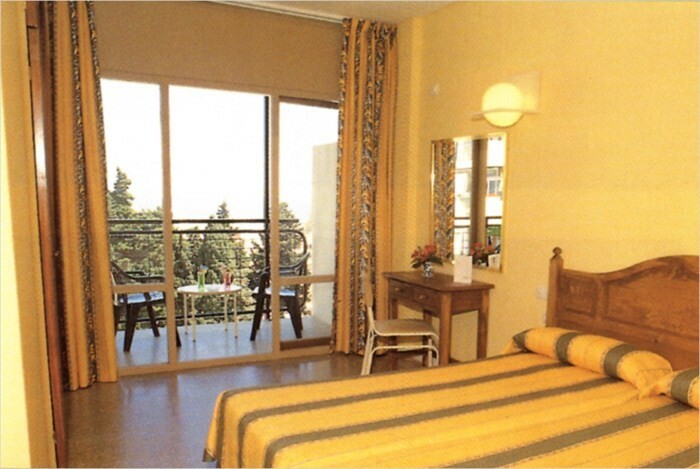 The accommodation is in large airy rooms, with wide terraces all with stunning views. 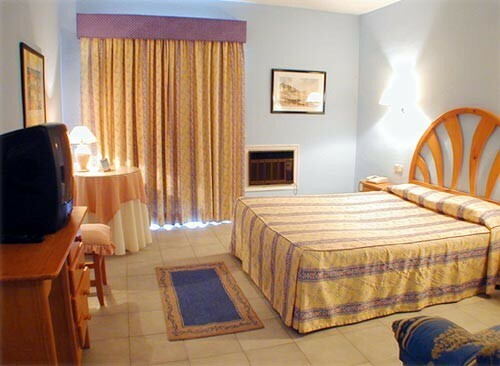 All rooms are fully equipped to 4 star standards. 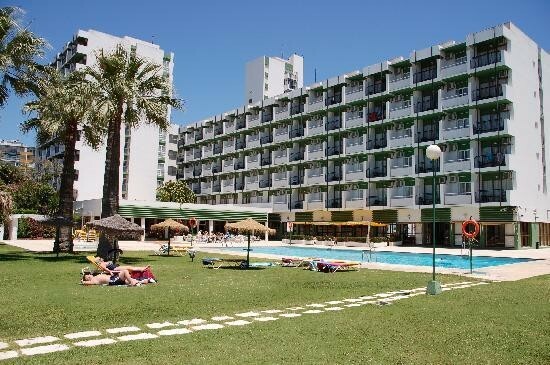 A very popular venue with our visiting golfers, next to the PYR Aparthotel it has good accommodation and sensible prices, in a lively area for evening entertainment. 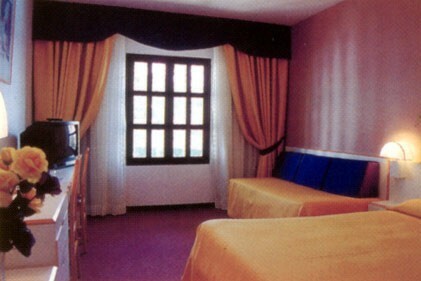 All rooms have A/C, satellite TV, hairdryer and telephone. 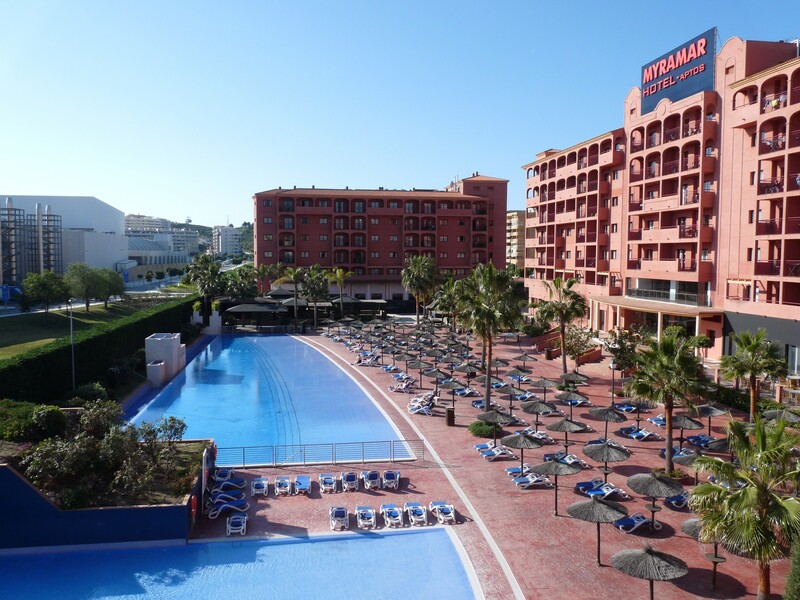 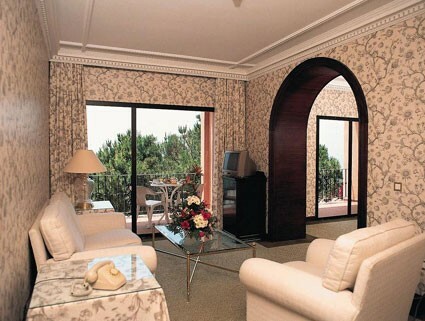 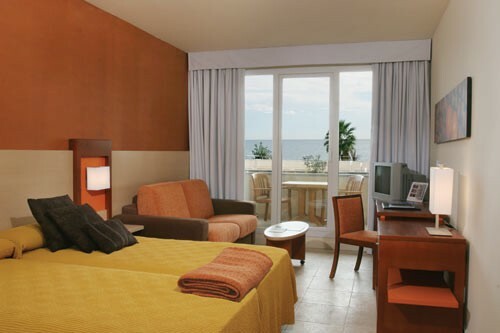 A 4 star hotel facing the beach and Paseo Maritimo at the quieter end of the seafront. 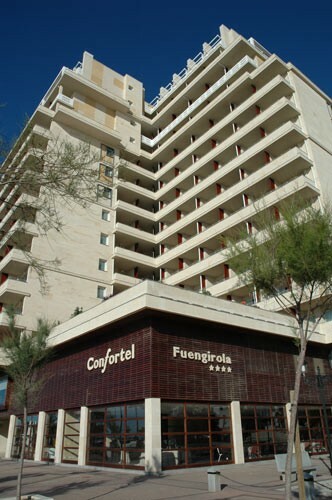 It is still a well situated hotel for golfers wanting to be close to the nightlife, bars and restaurants of Fuengirola. 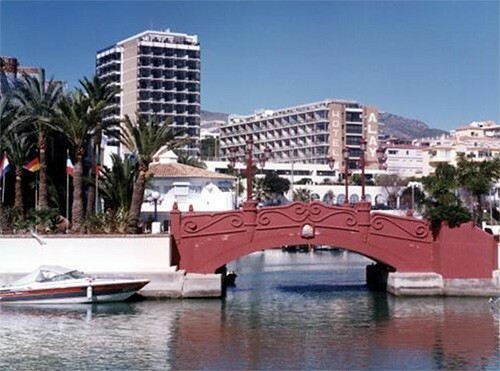 The Park Plaza Suites Hotel is located in the main dock of Benabola in the Banus yachting harbour in Marbella, one of the more exclusive areas of the Costa del Sol. 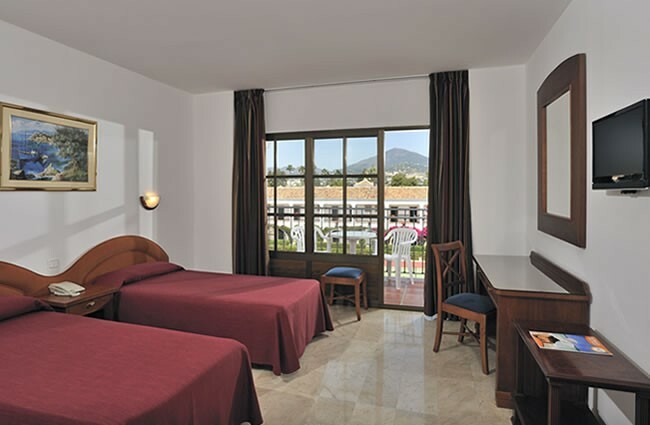 The Hotel is located in Puerto Banus only 250 meters from the main harbor. 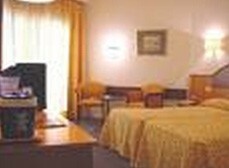 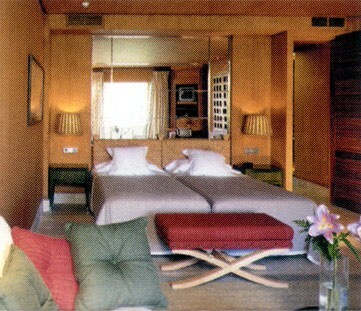 Rooms are very comfortable complete with all facilities and minibar. 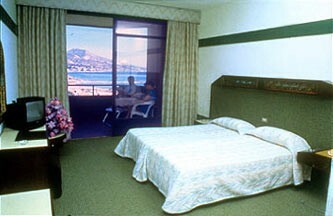 The Hotel boast an onsite Casino and is only a stones throw from the hectic nightlife of the Port. 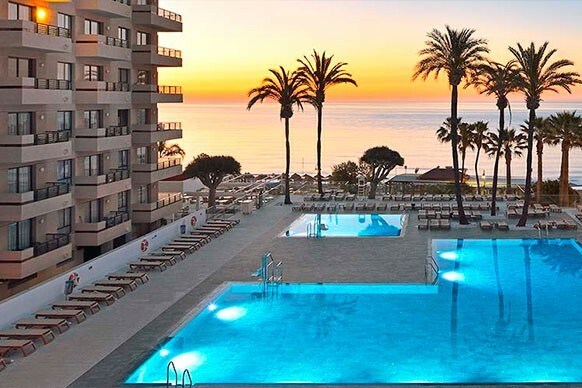 One of two four star hotels from the same group in the heart of Marbella, both with enviable positions facing the sea and beach, but within easy walking distance of all the facilities in this lovely town. 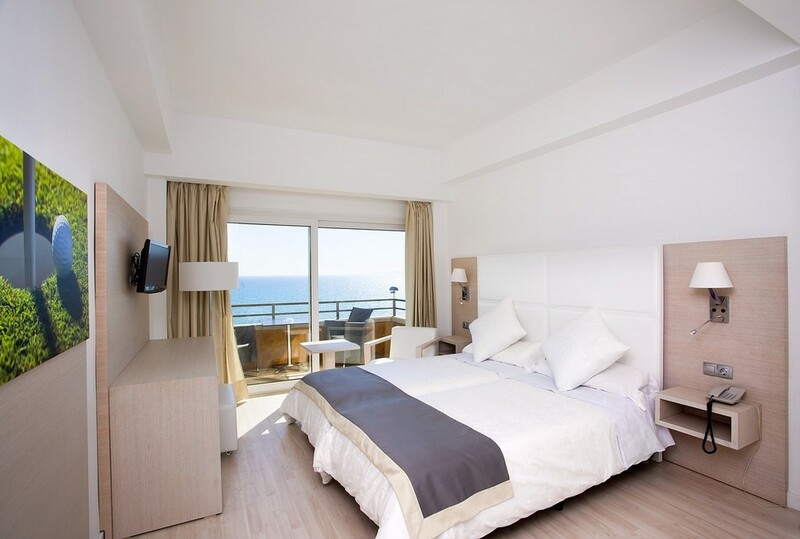 This new hotel has 180 rooms most with sea view. 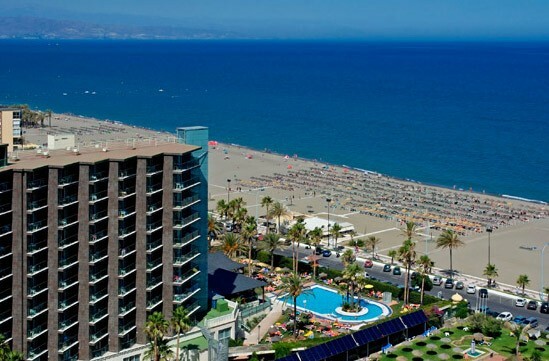 It is in a good position for the many bars and restaurants in the area. 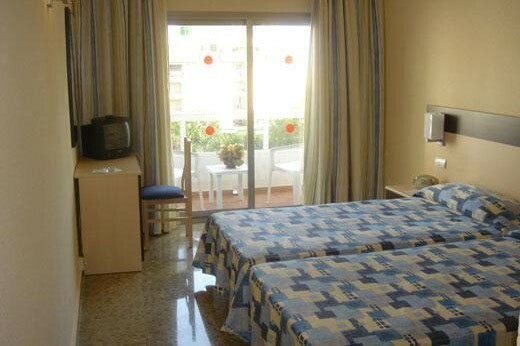 Close to the main road for easy link to golf courses. 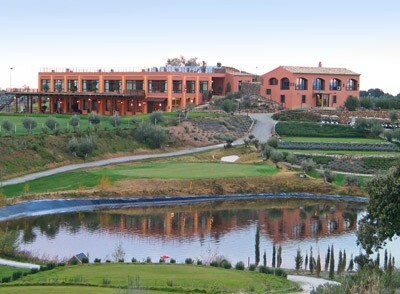 A good new choice for visiting golfers. 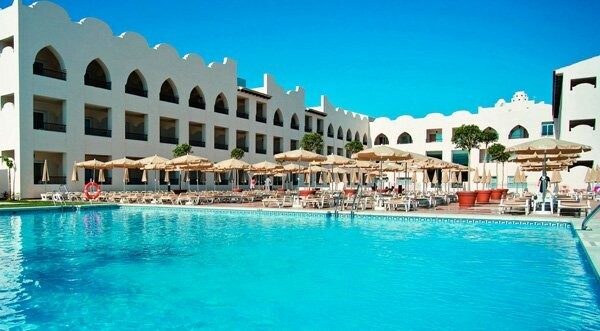 Sol Principe hotel is strategically located in first line with direct access to long sandy Playamar beach.. 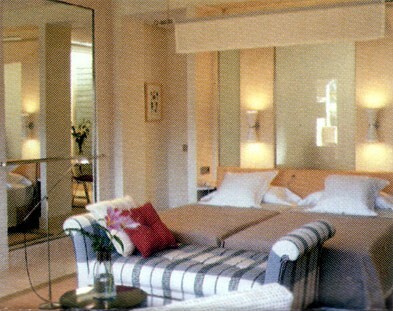 The modern rooms are finished to the very highest European specifications. 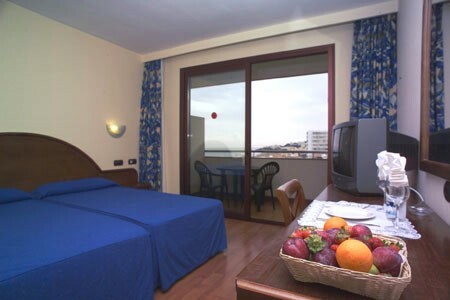 They are equipped with satilite, individual heating & air-conditioning, safe box (free of charge), telephone with direct line, balcony-terrace and a full equipped bathroom. 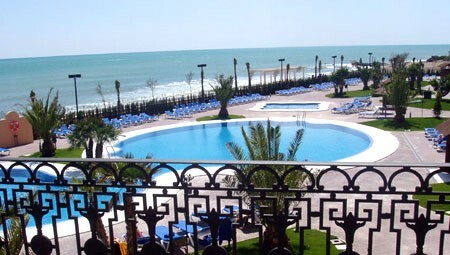 Swimming pool Outdoor roof-top swimming pool with amazing views of the coast. 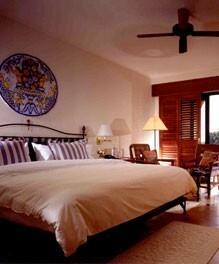 Day and nightime entertainment programmes. 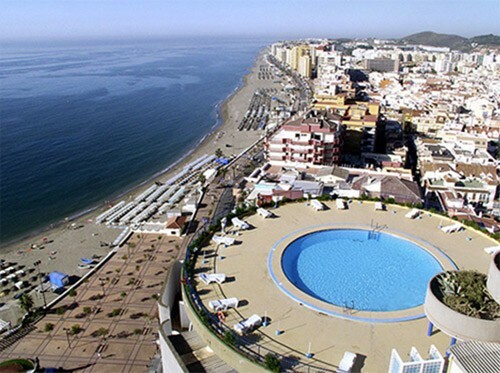 Hotel El Puerto is located in the heart of the Fuengirola, right at the sea front (Paseo Maritimo), with spectacular views of the sea and the village. 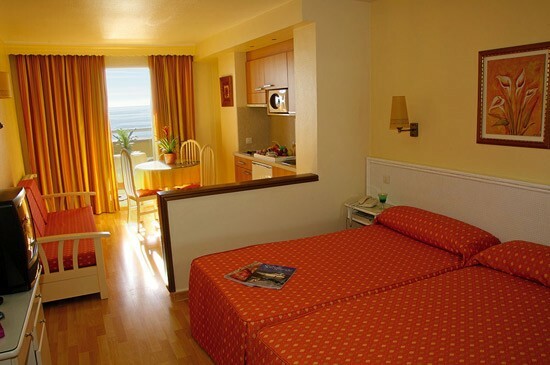 Easy access to the shopping areas as well as restaurants, bars and nightlife. 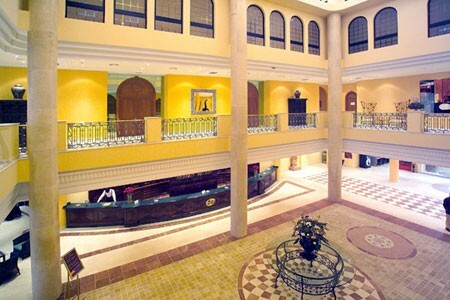 The style of the building is marked andalusian and it is divided in open galleries and patios. 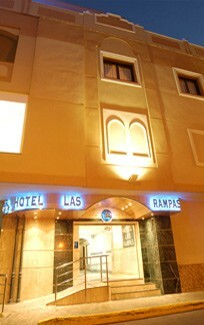 The Hotel is situated in Las Rampas Shopping Centre, which has public parking, cafeterias, travel agency, boutiques and all kind of shops. 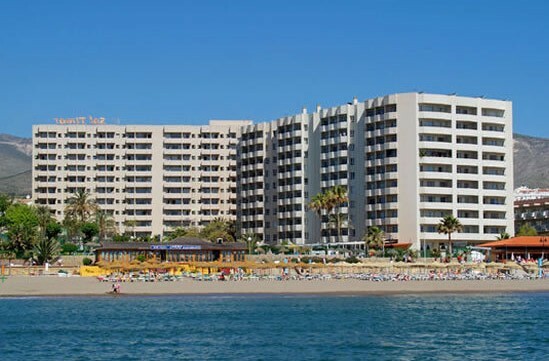 The Pyr Aparthotel is situated right on the entrance to Puerto Banus the most famous Yachting Marina on the coast, and close to the popular bars and restaurants which overlook the Port.